Please take a moment to read some of the articles that have been written about diving in Palau Sardinia and the are of La Maddalena and lavezzi. 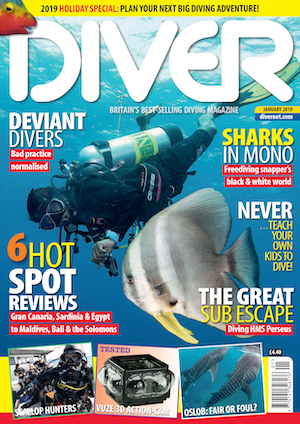 We are very happy to have been mentioned in such magazines like Dive, Duiken, Diver, Sport diver and Unterwasser. 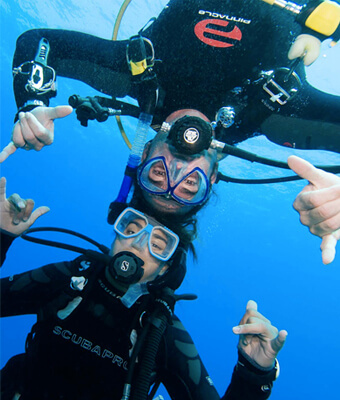 You can also read about the diving in Palau Sardinia.